Users of America Online might remember an intriguing feature of the once-dominant internet portal: the ability to unsend email messages, so long as they remained unread by the recipient. It was the virtual equivalent of reaching into a snail mail box and retrieving ill-advised or premature correspondence. The feature probably saved more than a few relationships and jobs from suffering permanent damage. 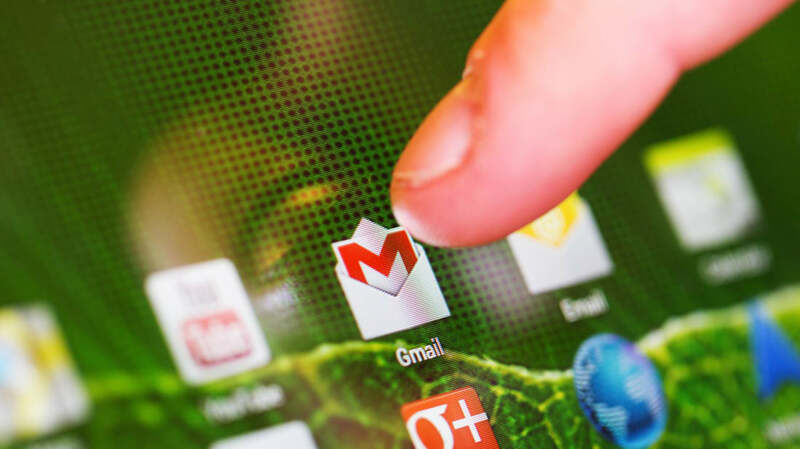 Popular mail service Gmail officially introduced a similar feature in 2015 for its desktop version, allowing users to open their Settings and opt in on an "Undo" feature that would give them up to 30 seconds to unsend an email. An iOS function followed. Now, The Next Web reports that Android users can benefit from the same do-over. Once you've composed a message and hit "send," the app will notify you that you've got 10 seconds to change your mind. Tapping "Undo" will prevent Gmail from completing delivery, a welcome feature on phones that are prone to sending emails before you've finished due to a clunky touch screen interface. If you're an Android user and don't see the feature, try updating Gmail to the latest version. Users who have spotted the feature aren't sure if all versions will be updated or if it's a slow rollout, so you might want to keep checking the app. Don't use Gmail at all? Outlook also allows limited recall of messages, depending on which email provider you're using, and may allow you to tack on an apology note if you've accidentally sent something to the wrong recipient. Yahoo! users on Android and iOS can unsend emails, but they've only got three seconds to have a change of heart.